Do you enjoy The Jackson Hole Connection? Please subscribe, rate and review our podcast wherever you listen. Tune in every Thursday for a new episode of The Jackson Hole Connection. 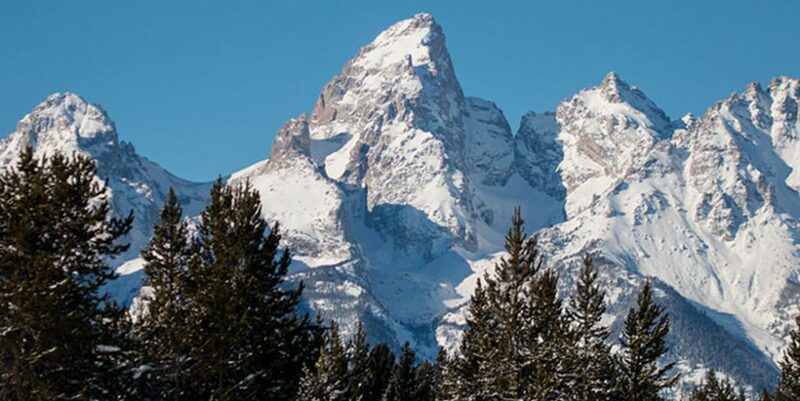 Want to be a guest on The Jackson Hole Connection? Email us at connect@thejacksonholeconnection.com.